Q. 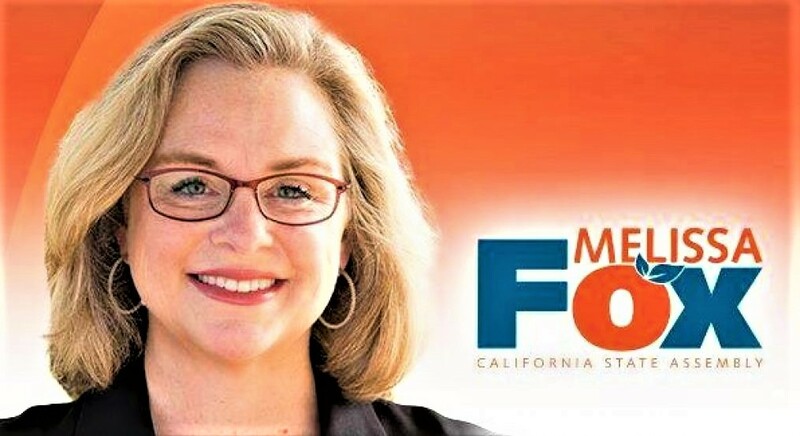 What are the three things people should know about Melissa Fox? I’m a wife, mother and daughter. I’m an attorney and I run my own law firm in Irvine. And I’m Irvine’s most enthusiastic cheerleader. Q. What kind of law do you practice? I’m a litigator – a lawyer who actually goes to court. My clients are usually businesses, large and small, as well as individuals who have business and contract issues. I’m also a specialist in fighting fraud – preventing bad guys from stealing, scheming or taking advantage of people through deceit and misrepresentation. Q. Why do you choose to live in Irvine? I was born in Orange County and first came to Irvine when I was 16 years old as a freshman at UCI. I moved away to finish school at Brandeis University in Boston and then Tulane Law School in New Orleans. I moved back to Irvine with my husband Michael when he was selected to be among the first Ph.D. students in the UCI School of the Arts. Irvine’s great schools and stellar public safety record were major factors in choosing to live here. And we loved the commitment to open spaces and parks and amazing cultural diversity. Our neighborhood is composed of people from all over the world. Irvine truly is a global village. Q. How do you like being an Irvine Community Services Commissioner? I love being an Irvine Community Services Commissioner! I was brought up to believe in public service. My father was in the United States Air Force flying bombers in the Korean War. Afterwards, he became a police officer and then an inspector for the U.S. Department of Agriculture. My mother was a nurse and then a librarian. My parents instilled in me a strong belief in public service. I’ve been an Orange County Reserve Park Ranger, a volunteer with Cub Scouts and Sea Scouts, and a board member of Beckman High School Football and Wrestling Boosters. 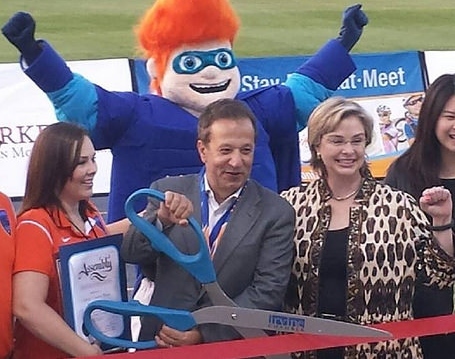 I’m an active member of the Irvine Chamber of Commerce, where I love celebrating new business openings. So when I had the opportunity to become an Irvine Community Services Commissioner, I jumped at the chance. As a Commissioner, I’ve been able to make sure that new developments provide ample open space and park facilities for both children and adults. I’ve also been able to work with community leaders on planning and getting the go-ahead for a new Adventure Playground. Plus, I really love supporting Irvine’s community events — from the Irvine Korean Festival to the Diwali (Indian) celebration to New Year’s at the Irvine Chinese School to the Memorial Day ceremonies at Bill Barber Park and the Northwood Gratitude and Honor Memorial. I have the privilege of representing our City at many of these events. Q. Tell us about the “Irvine Food Tours” you’ve led as a Commissioner. Irvine is home to scores of remarkable locally-owned restaurants featuring cuisine as diverse as Irvine’s population. But many people who live in Irvine aren’t aware of the great restaurants we have, or perhaps they’re a little uncertain about trying food they haven’t eaten before. So UCI Professor Catherine Liu and I decided to create the Irvine Food Tour, where we visit a local restaurant and the owner or chef selects the menu and explains the food as it is brought to us. So far, we’ve done Food Tours to Japanese, Chinese, Hawaiian, and Middle Eastern restaurants. The Irvine Food Tour is also a great way to support local businesses and to connect local business owners with the community. I definitely plan to continue with the Irvine Food Tour after I’m elected to the City Council. Q. You were very active in the movement to create a Veterans Cemetery in the Great Park. Why does that cause matter so much to you? 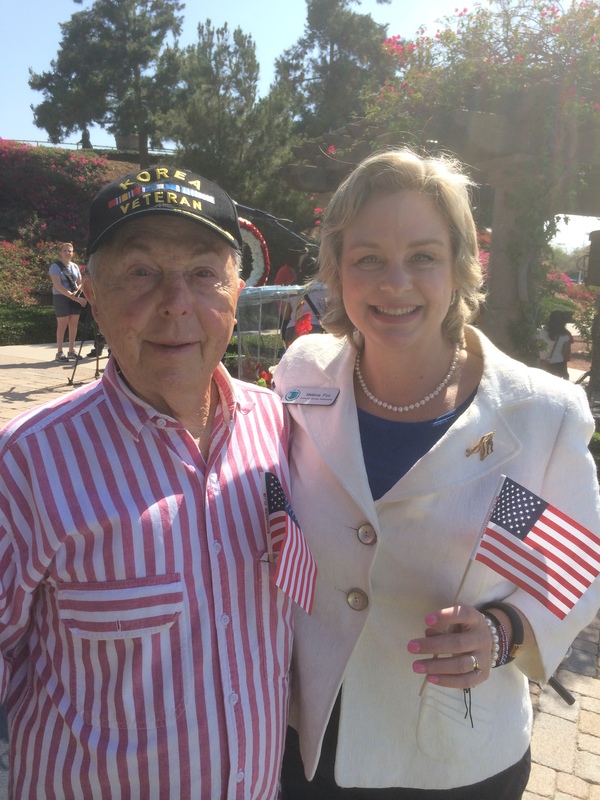 As the daughter of a combat veteran, I know what veterans have sacrificed for our nation. Orange County veterans do not have their own official military cemetery and those who want to visit a veteran’s grave in a veterans cemetery must travel to Riverside, San Diego or Los Angeles. When a bill introduced in the Assembly to remedy this problem by creating a Veterans Cemetery in Orange County, I decided to do whatever I could to make it a reality. It’s time that Orange County offered its veterans a final resting place close to their families and loved ones. And, as an Irvine resident, I strongly believe that a portion of the Great Park in Irvine, which was once the El Toro Marine Corps Air Station, is the perfect location for a Veterans Cemetery and a fitting memorial to Irvine’s proud military heritage. I spoke to the City Council in support of a Veterans Cemetery in March, April and May, and attended the subcommittee meetings. It often seemed to me that the Council majority cared more about developers’ desire for more profit than about the veterans. I was thrilled when the City Council in July voted 5-0 to approve 125 acres in the Great Park as a military cemetery. Our veterans won a great victory, but the battle isn’t over. The developer still will not allow a Veterans Cemetery to be located in the Great Park unless the pressure from the veterans continues and the Council backs the veterans. That’s not going happen with the current pro-developer Council majority. So we need to stay vigilant and we need to make our support for a Veterans Cemetery clear with our vote in November. We also need to do more for our veterans across-the-board. Irvine is home to thousands of military veterans. 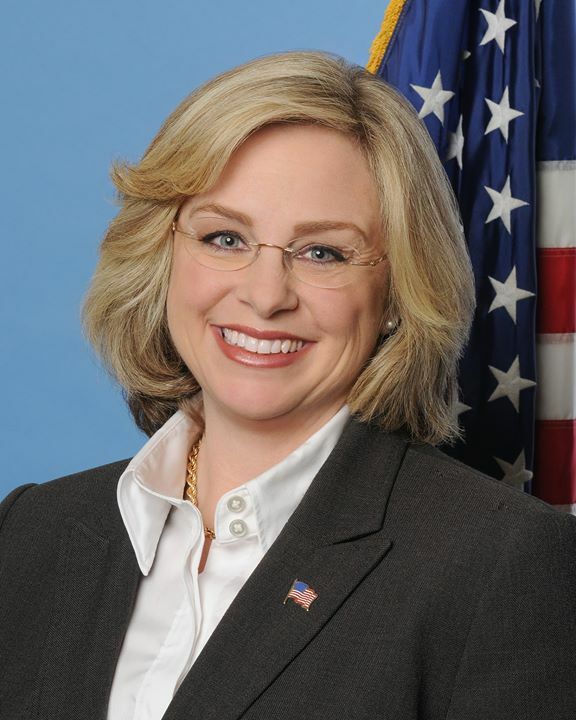 They should be represented within Irvine’s city government by an advisory committee expressly dedicated to the unique needs and perspective of the men and women who have served and are serving in our nation’s armed forces. That’s why one of the very first things I’ll do once I’m elected to the City Council is create a permanent Irvine Veterans Advisory Council to provide advocacy for veterans and to advise the Council on issues of importance to veterans and their families. Q. 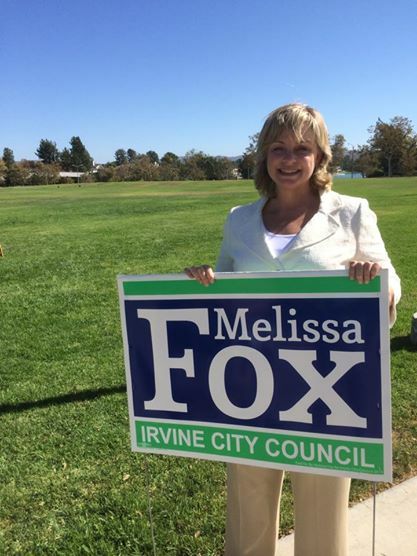 Why are you running for Irvine City Council? As a business owner, attorney and City Commissioner, I understand the relationship between strong, pro-resident leadership and our Irvine quality of life. Runaway development is negatively impacting our schools, traffic flow, public safety, and our quality of life – all the reasons we choose to make Irvine our home. We need smarter growth that protects and preserves what has made Irvine such a special place to live, work and raise our families. 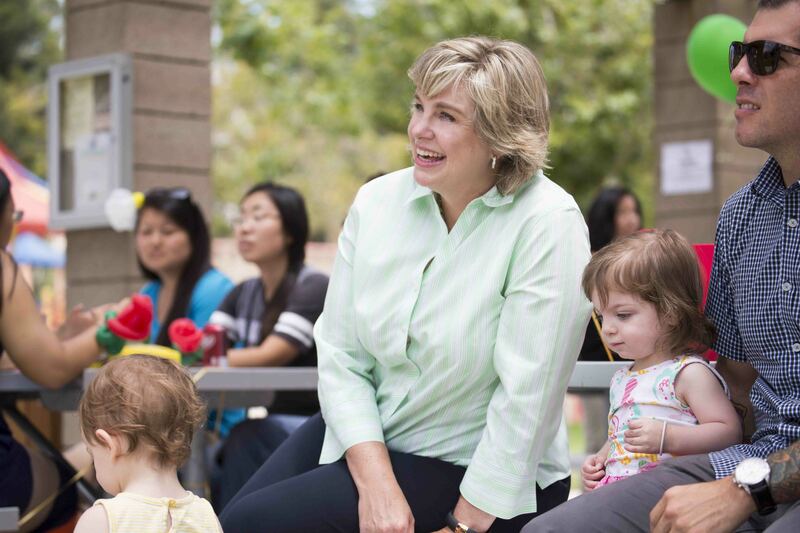 I also want to safeguard Irvine’s standing as a world-class city in education and public safety. I want to ensure every public dollar is wisely budgeted and accounted for, using my skills as a business attorney specializing in fighting fraud. I want to promote Irvine businesses, large and small. And, finally, I’m going to make very sure that a Veterans Memorial Park and Cemetery is actually created in the Great Park. I will keep my eyes focused on Irvine’s future – creating opportunities, solving real problems, and producing concrete results. This entry was posted in Uncategorized and tagged City of Irvine, Commissioner Melissa Fox, Irvine, Irvine bicycle, Irvine business, Irvine campaign finances, Irvine Chamber of Commerce, Irvine City Council, Irvine City Council elections, Irvine Commissioner Melissa Fox, Irvine congestion, Irvine crowding, Irvine density, Irvine development, Irvine education, Irvine election, Irvine election finances, Irvine growth, Irvine housing, Irvine Master Plan, Irvine open space, Irvine overcrowding, Irvine overdevelopment, Irvine politics, Irvine public safety, Irvine quality of life, Irvine schools, Irvine traffic, Irvine traffic congestion, Irvine veterans, Jeff Lalloway, Jeffrey Lalloway, Korean War, Korean War veterans, Lynn Schott, MCAS El Toro, Melissa Fox, Melissa Fox attorney, Melissa Fox for Irvine City Council, Melissa Fox law, Melissa Fox lawyer, melissafoxlaw.com, melissajoifox, Orange County veterans, Orange County veterans cemetery, Orange County Veterans Cemetery and Memorial Park, Orange County Veterans Memorial Park, over-development, Steven Choi, veterans, votemelissafox.com. Bookmark the permalink.